The spring selling season is the most compelling time of year across real estate markets. With flowers in bloom and homebuyers on the loose, one of the many pleasantries springtime offers is increased buying activity. As a result, spring is both the busiest home buying and home selling season of the year. “Sellers who list their home during the prime spring and summer months benefit from a larger population of buyers and potential bidding wars, which often result in higher prices and faster closings,” said Jonathan Smoke, chief economist for Realtor.com. This year, spring 2016 is forecasted to be primarily a seller’s market, comprised of increasing home prices, relatively low inventory, low mortgage rates, and fierce competition between buyers. To maximize the spring selling season, sellers need to understand the ins and outs of their local market to optimize the price of their home and close quickly. In their annual market performance list, Realtor.com identified the 20 hottest medium-to-large size housing markets for the 2016 spring selling season. 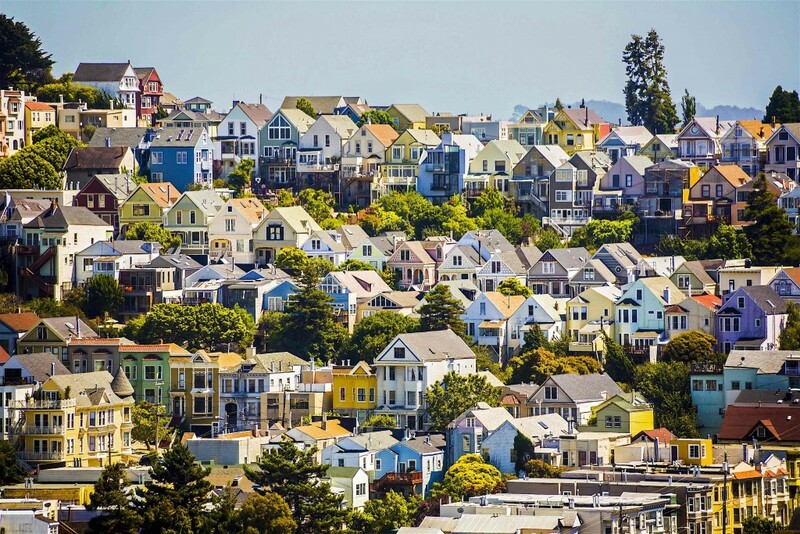 According to the list, which was largely dominated by cities in California, markets in the top 20 received two to five times the number of views per listing compared to the national average, and saw inventory move 32-57 days more quickly than the rest of the U.S.
To gain an edge this spring selling season, sellers need to take the time to research their real estate markets in order to better understand the selling factors around that particular region. Are you located in one of the following areas? If so, are you planning to sell in spring 2016?